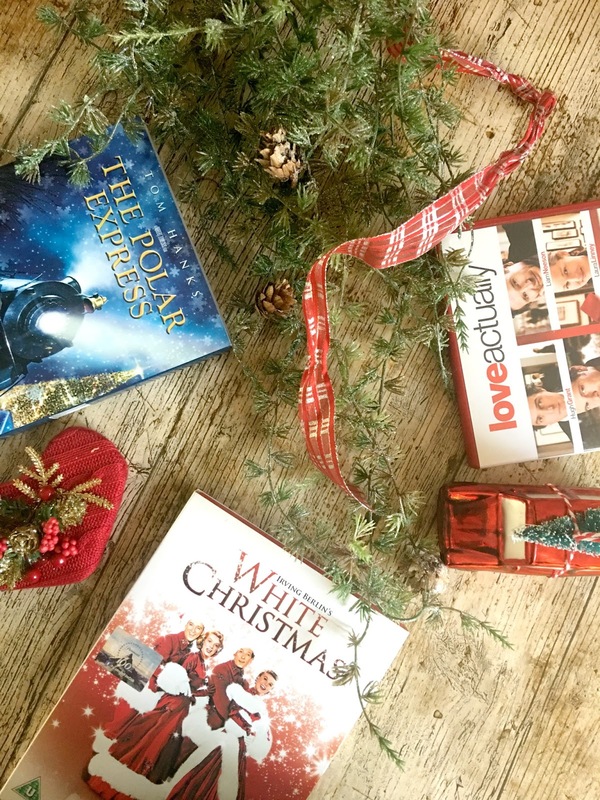 welcome to day 2 of Blogmas, today I'm talking all about Christmas movies. Now Christmas wouldn't be Christmas without Christmas movies, and now we are into December it is acceptable to watch Christmas movies whenever you want to, and lets face it wrapping your pressies while watching something festive is basically the law, so here are my favourite Christmas Movies, in no particular order as I love them all, apart from Polar Express which me and my boys watch every Christmas Eve so holds a special place in my heart. yes I have eclectic taste, ranging from Classics like White Christmas, to not so classic Muppets Christmas Carol, but all are special in there own way. Have I mentioned your favourite? Is there something I need to add to the list? If you enjoyed this post please follow me on Bloglovin I'm posting everyday until Christmas. Aww these are all such great movies! Have a nice weekend. I love love love Love Actually, the Grinch and The Santa Claus, love them... but you have me wanting to try out the polar express! 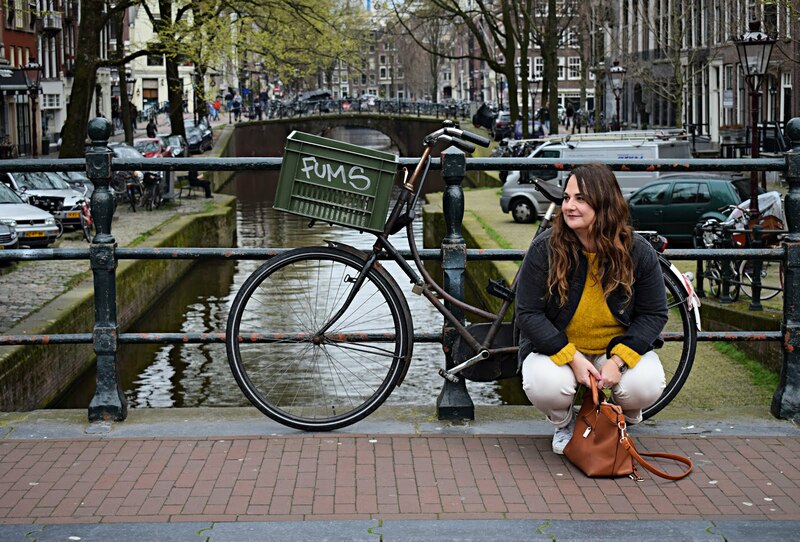 So nice - love that you are doing blogmas!